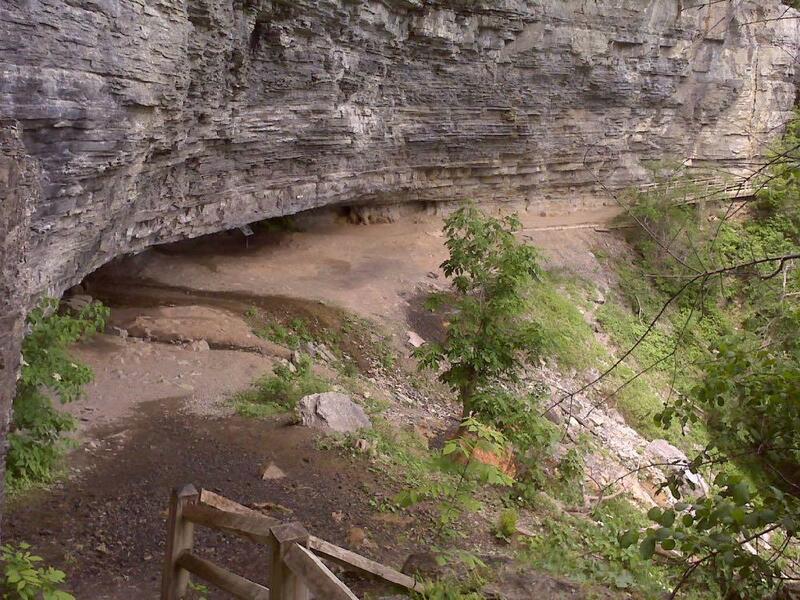 The Indian Ladder Trail at Thacher State Park will re-open this Saturday, June 9, New York State Parks announced Friday. The trail has been closed since last summer after a woman was hit in the head by a falling rock. That prompted concerns about the stability of the rock face above the trail. Last month crews started removing loose rock from the slopes. State Parks says it's finishing that effort. If you're new to area -- or just for whatever reason have never made it out to Thacher State Park -- it's worth the trip. The park is only about a half hour car ride from downtown Albany. And it has some great views of the escarpment looking to the east and north. Also new at Thacher State Park: Garden Bistro 24 will start operating the concession stand at the park overlook. It'll be open Saturdays and Sundays from 11 am-7 pm.